At this Guru tricks article I will show you how to install the Intel Graphics driver on your ASUS Eee PC 900 for Windows 7, for some reasons currently there is no driver for this netbook on the ASUS support website, even on Intel website the windows 7 driver is not working, strange huh! don't worry we are here for the solution. First download this driver VGA_XP_080513.zip from here. Then Extract the .zip file to a folder. Dont use the setup process inside, go to your windows 7 device manager and update manually the driver from the extracted folder. 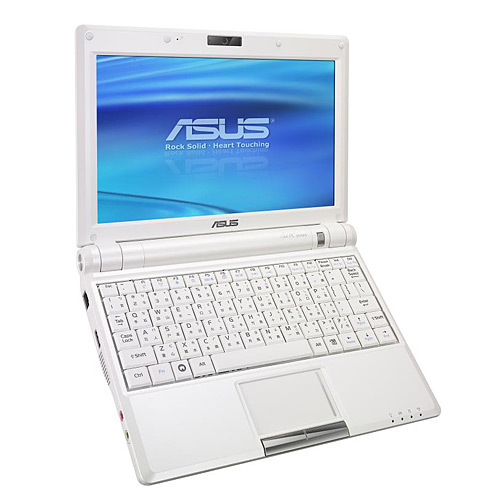 If you ever want to download all the driver for the ASUS Eee PC 900 netbook, you can find them on this page. That's it, if you have any problem the comment form bellow is ready for you.